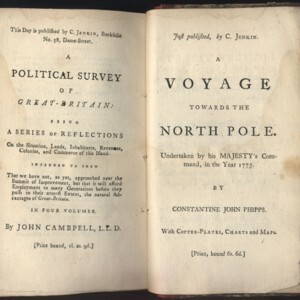 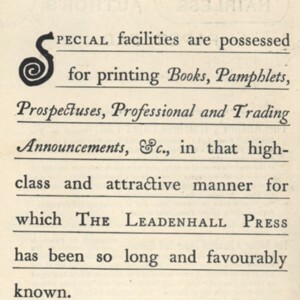 Advertisements for additional titles published and sold by C. Jenkin: A Political Survey of Great Britain and A Voyage Towards the North Pole. 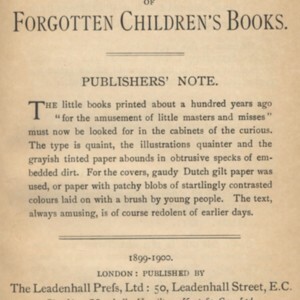 Bound at the end of one volume of Plays. 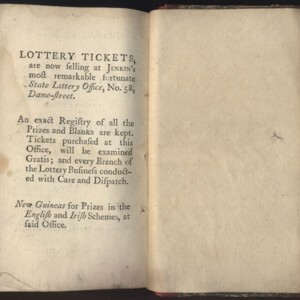 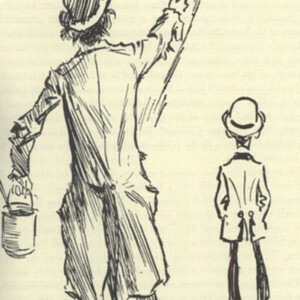 Advertisement for lottery tickets sold by C. Jenkin. 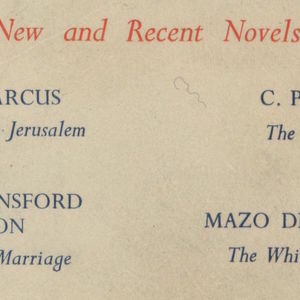 Bound at the end of one volume of Plays. 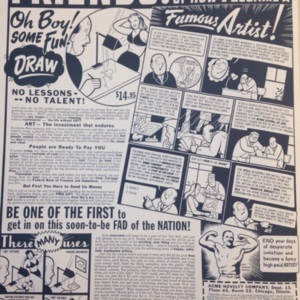 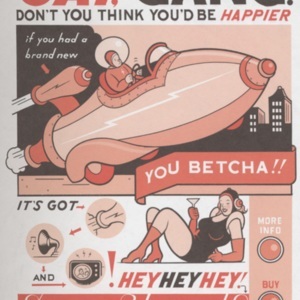 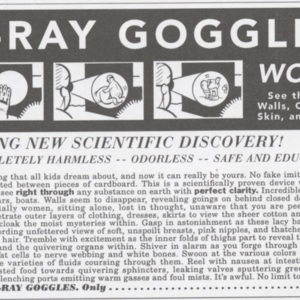 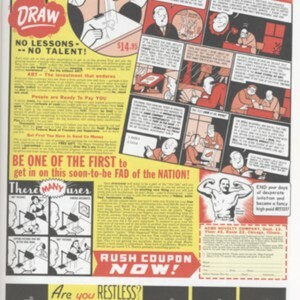 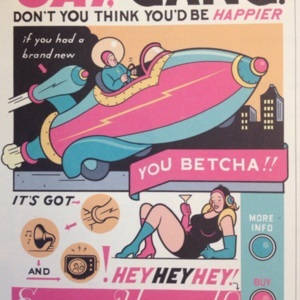 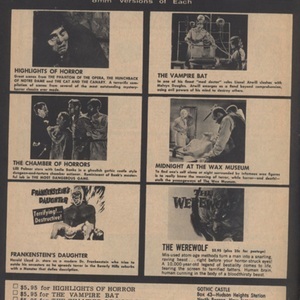 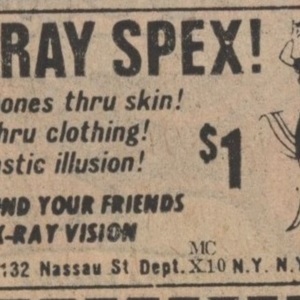 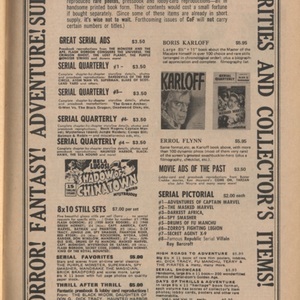 Image of an advertisement for film history rarities and collectibles. 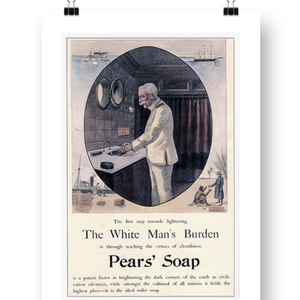 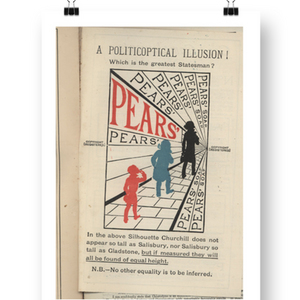 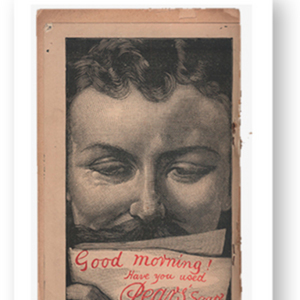 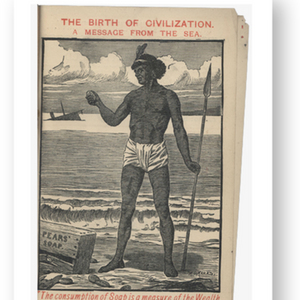 Pears Soap Advertisement "White Man's Burden"